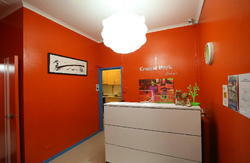 Please note that this is a hostel for international travellers aged between 18 and 35 years old. Therefore, a valid international passport must be presented at check-in. Under new ownership in late 2013 Brado's Backpackers is now fully renovated and is known as the party hostel of Kings Cross. We pride ourselves on our amazing atmosphere so please only stay if you want to meet and socialise with other like minded travellers. Our entertainments team will organise nights out every night and get you the best deals such as free entry and a free drink at local pubs/clubs. The building is cleaned top to bottom every day and although being on the main night club strip our solid walls allow for a quiet sleep too. 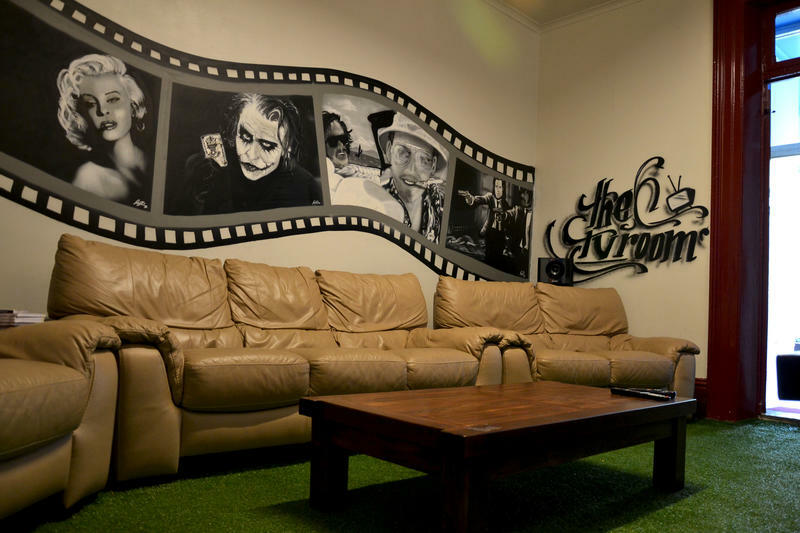 Free wifi, free breakfast, free tea/coffee, free TV room with movies, cable, and 7 speaker surround sound, makes Brado's Backpackers the best value for money in Kings Cross and popular for both short and long term guests! We are located near the Fountain end of Darlinghurst Rd (the main street in Kings Cross), Opposite the Sugar Mill (Bar) and the Empire Hotel (Bar). Walking past McDonalds we are just across the pedestrian crossing on the corner of Darlinghurst Road and Roslyn Street.